There’s an intangible feeling of innate goodness when you are able to help another person by bettering their life through improving their overall well being. Dedicating your life to helping someone else’s is a characteristic that is hard to find and should be valued as such by doing whatever you can to drive that passion. 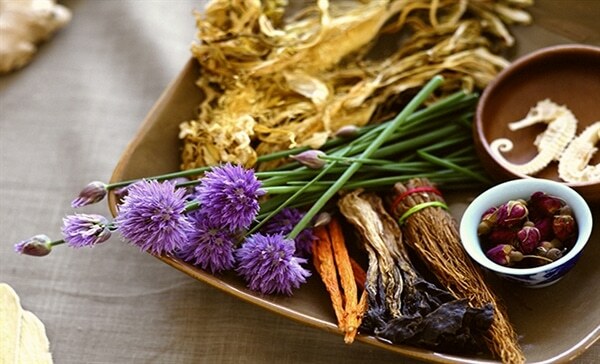 Earning a degree in alternative medicine is perfect for those with that type of eagerness. Students who earn a degree in alternative medicine will be instructed on the art of balancing one’s body, mind and spirit through natural methods that have helped people all over the world for centuries. You will be taught everything it takes for successfully reaping the rewards that Alternative Medicine Careers entails. Alternative healing, which stems far away from traditional Western medicine, dates back to ancient traditions and has seen an increase in popularity due to it’s less expensive treatments and non-invasive procedures. 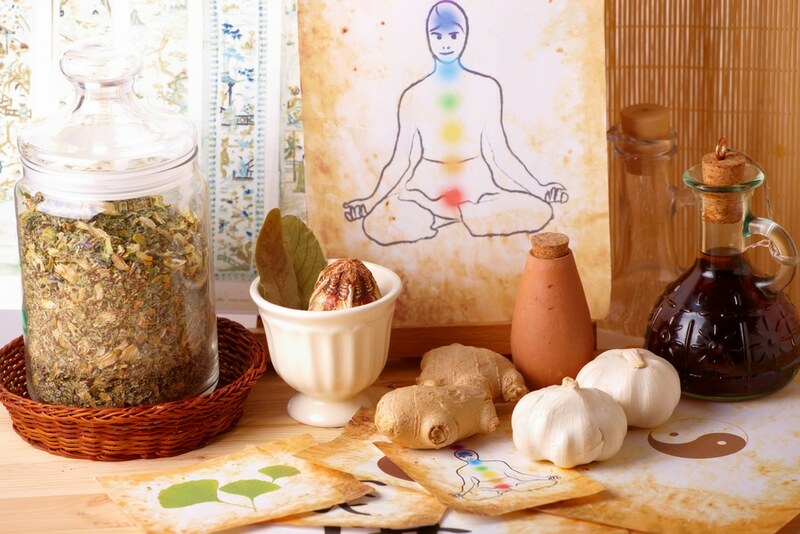 There are numerous areas of alternative medicine that someone with a degree can focus on. Areas such as nutrition, diet and the influence on disease, Naturopathy, Homeopathy, Acupuncture, Chinese Medicine, and many others are designed to not only cure illnesses and ailments but to better enhance the general level of wellness in the people you work with. As mentioned earlier, the need to want to help and care for others by changing their lives is a rare trait that isn’t seen too frequently. If you posses the desire to help others and to increase your understanding of the natural form of healing then a degree in alternative medicine may be your next move. Let’s be honest, a career where you’re in charge and where you have the ability to set your own work schedule is ideal for anyone trying to make an honest living. By combining the knowledge & tools that you’ll develop through obtaining an alternative medicine degree with a keen business instinct you’ll have the opportunity to create your own private practice where you will be your own boss. You will also have the skills and tools that are highly demanded from employers creating various job opportunities in multiple fields. 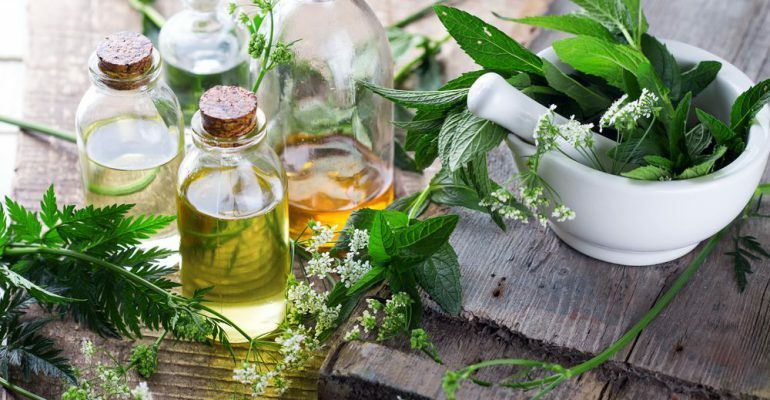 If you’re worried about becoming bored by being stuck in the same job all your life then pursuing a career in natural medicine is potentially perfect for you. 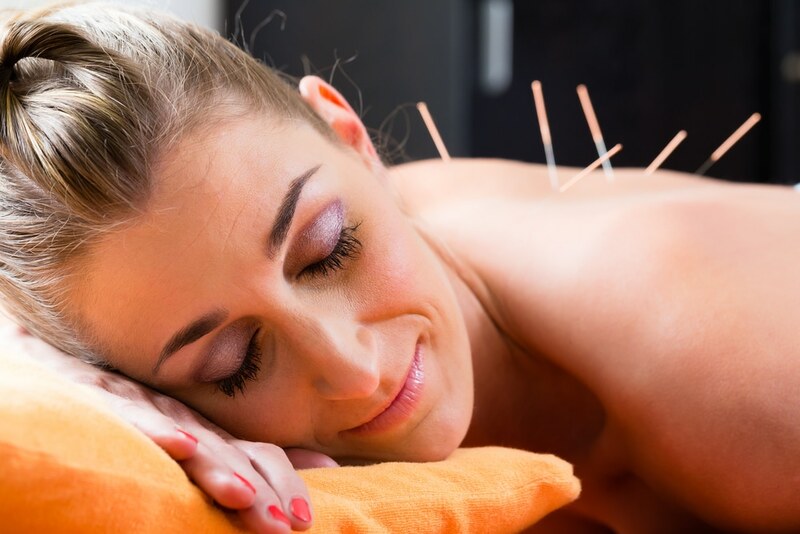 The industry of Alternative Medicine has many, many different specific fields where the learning will never end. Many fields such as massage therapy, chiropractic medicine and nutrition require certain hours of continuous education to stay within compliance for maintaining a license to legally practice. That means that your skills and expertise will have no chance but to strengthen as you go on. You’ll receive training and take courses that will only refine your ability to help others. A critical factor that comes into play when determining a career is the pay. Everyone wants a comfortable life where they don’t have to constantly worry about bills and expenses which is why people strive to earn as much as possible. Unfortunately, there are countless careers that relate to helping others but the pay just isn’t quite satisfactory. If you have a degree as well, the possibility for higher earnings will only rise. If you build your own private practice there’s also a much better chance that you will earn significantly more than a salaried worker. You’ll also have the satisfaction knowing that you are making the world a better place by personally working directly with individuals who are sick and in pain and need your help. You’ll be able to look at yourself proudly knowing that at the end of the day, someone else’s life is better because of you because of your Alternative Medicine Careers. 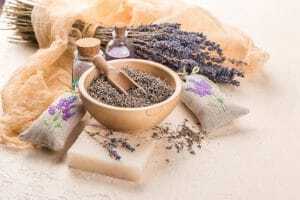 Now that you’ve learned about the various benefits that this job industry has let’s take a look at the steps needed to take towards becoming a Holistic Healer. Many states require certain degrees, certificates or licenses in order to be able to legally practice Alternative Medicine. Knowing which ones you would need is crucial towards starting your journey in becoming a successful healer. This job area is extremely diverse and offers many, many opportunities that can lead to helping countless individuals. Knowing which area is best for you will entail doing some homework and thinking about what form of Alternative Medicine can you really see yourself doing. Having a career that you love d that also involves helping others is the perfect depiction of a “win-win” scenario. In today’s world, a bachelor degree is really the standard for careers. Without it, you’re really putting yourself at a disadvantage. For many jobs in Alternative Medicine, it’s a requirement so make sure you do what you can to accomplish this crucial step. The beauty about alternative medicine careers, similar to others is that there is always room for growth. As mentioned above, you’ll be required to maintain an active license or certificate to practice in higher levels. Earning a graduate degree isn’t mandatory for all positions but for physicians and many health practitioners it is. Earning a graduate degree will also better qualify you for positions that lead to more responsibility, more opportunities and more pay. We offer a top ranked program designed for those who wish to enter the profession that promotes better mind, better health, better spirit, better life. Take a look at our Bachelor of Science Degree in Alternative Medicine for more information or contact the university to learn more. The degree is a 123 credit hour program that will help you on your way to becoming the ultimate holistic healer and kick start your journey to alternative medicine careers.